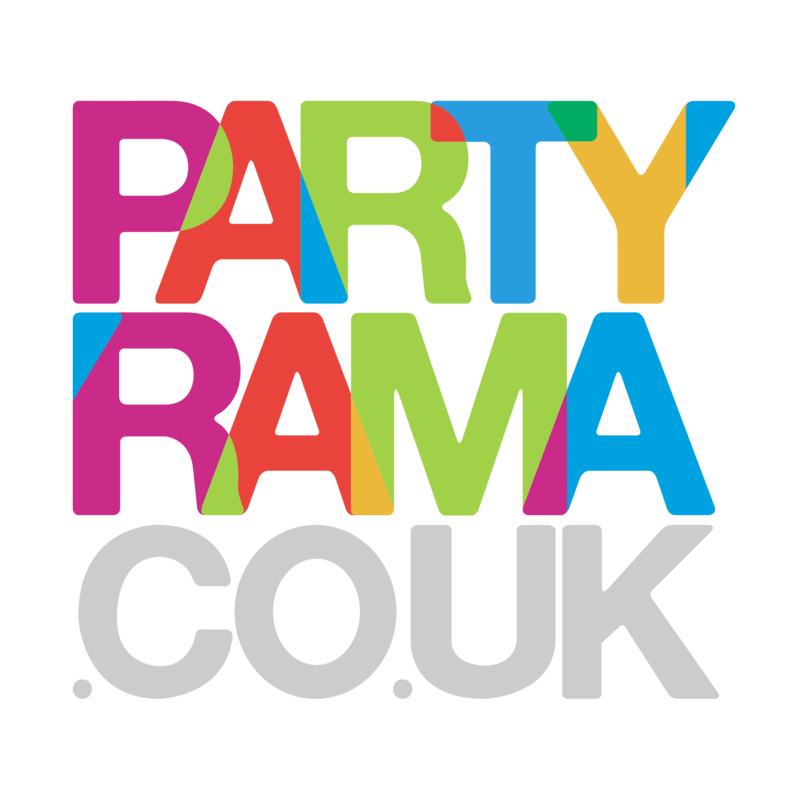 The unique and cheerful range of Seasonal Bunting from Partyrama cover a selection of all the biggest seasonal events and annual occasions. Brightly coloured seasonal party bunting includes designs covering events like Christmas, Halloween, Easter, Valentines Day and more, giving you another superb addition to your party decorating arsenal! With the lowest prices online too, you’re sure to find some matching bunting to suit the big annual event you are preparing for. Free standard delivery applies on orders over £50 to mainland UK, and we also have some excellent next day and weekend shipping options ready for when you need them. Create a wonderfully special annual event this year, with seasonal party bunting from Partyrama!